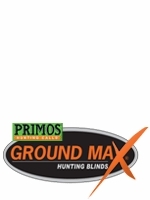 OutdoorsExperience.com offers Ground Blinds from the leading manufacturers including Double Bull Blinds, Primos Blinds and Ameristep Blinds. 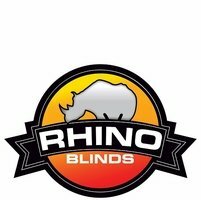 Hunting blinds are becoming more popular each year. 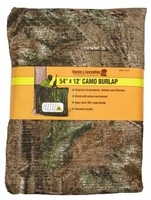 Whether you are hunting for big game or turkey, a hunting blind can be the extra edge that makes your hunt successful. 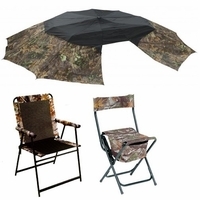 Most models come equipped with carrying straps and are easy to set up. 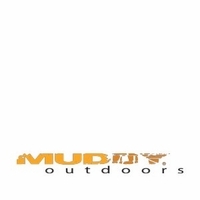 This makes slipping in and out of the woods undetected feasible even with all your gear. 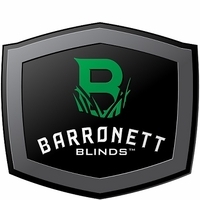 Selection of the correct hunting blind depends on your particular needs or set-up. 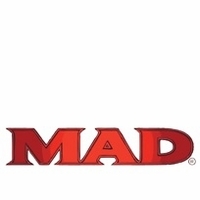 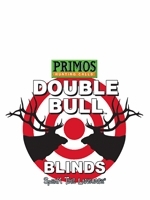 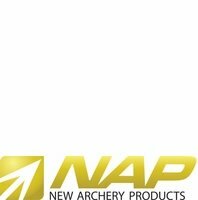 We carry popular brands that offer blinds for a single hunter or two man versions. 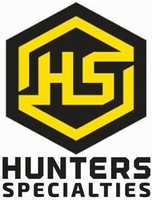 Contact OutdoorsExperience.com via email or our toll free number with your hunting blinds questions.